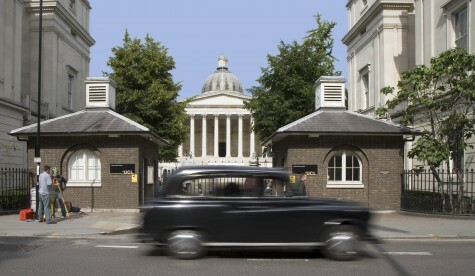 UCL Business PLC is a wholly owned subsidiary of University College London and we aim to generate income and create capital value for UCL through the commercial exploitation of the research base at UCL. We are seeking to recruit a Business Manager on a 12 month fixed term contract to cover maternity leave and a permanent Senior Business Manager to join the BioPharm team, who will be responsible for technology transfer activities across UCL departments including Medicine, Immunology, Chemistry, Virology and Surgery. There is also a third vacancy within the same team for a permanent Senior Business Manager who will be responsible for the technology transfer activities of ULCH NHS Foundation Trust. The individuals we wish to identify will be able to demonstrate a strong grounding in a biological or medical related discipline, preferably to a PhD level, together with significant commercial experience and an excellent grasp of intellectual property issues. In the case of the UCLH Senior Business Manager post, previous technology transfer experience within the NHS is desirable. All individuals will be highly motivated and enthusiastic, with excellent communication and organisational skills. The postholders will be required to work closely with academics and clinicians in identifying wide ranging novel technologies, enable development of the technologies and ultimately commercialisation of them at the interface of academia and industry. Salary range for the Business Manager will be between £35k and £45k dependent on experience and the salary range for the Senior Business Managers will be between £40k and £50k dependent on experience. In addition, the company operates a contributory pension scheme and performance-related pay programme. The closing date for applications is the 15 June 2012.